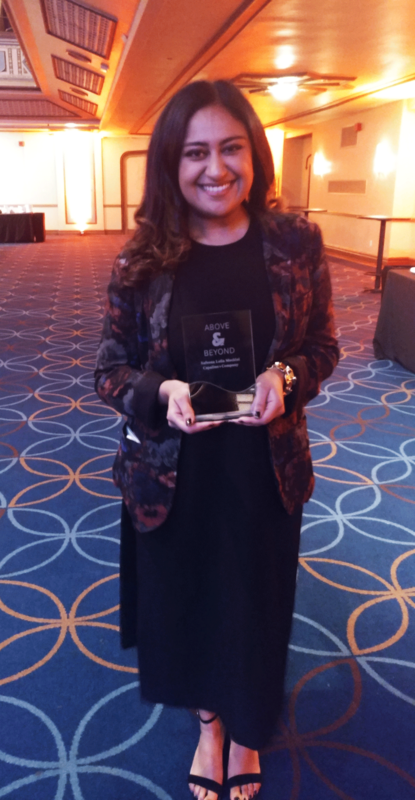 Congratulations to our own Safeena Mecklai, who was recognized at City & State’s annual Above & Beyond Gala. 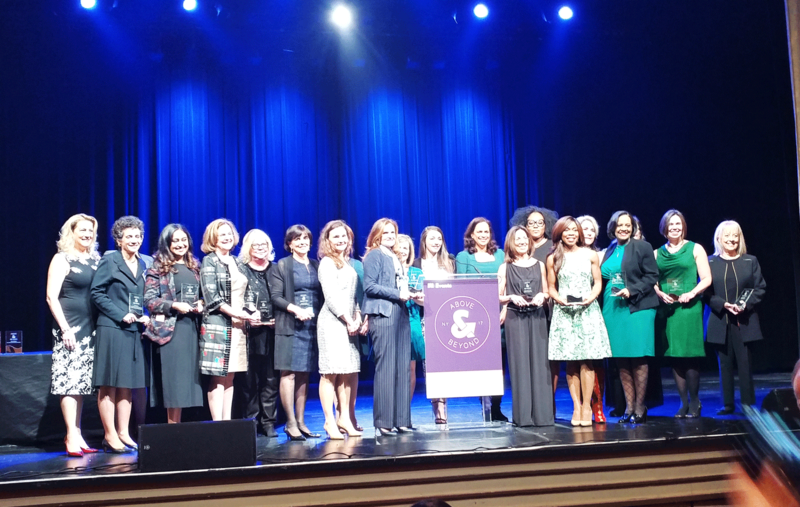 The event honors 25 exceptional women from New York, for their accomplishments in various sectors including government, advocacy, media, education, business and nonprofits. The event took place on March 28th, 2017, during Women’s History Month, in the Manhattan Center’s Grand Ballroom. Former Speaker of the New York City Council Christine Quinn and Kivvit Managing Partner Maggie Moran delivered keynote remarks. “This honor is a testament to the incredible work Safeena does, both at Capalino and in her community. She’s a tremendous asset to our team, and we’re thrilled to see her being recognized among such an incredible group of women. Congratulations to all the honorees,” said Travis Terry, Capalino+Company Chief Operating Officer. Mecklai serves as strategic consultant and adviser to Capalino+Company’s clients in the areas of Corporate Social Responsibility, Minority & Women-Owned Business (MWBE) compliance, and digital strategy, helping them navigate the regulatory challenges of operating a business or nonprofit in the NYC market. Mecklai is also the co-founder of MWBE Connect NY, Capalino+Company’s new mobile application that connects MWBEs to City and State contract opportunities using an algorithm and innovative bid-matching technology. Prior to joining Capalino+Company, Mecklai was a Coro Fellow in Public Affairs, and before that, she served as the chief lobbyist for the UC Berkeley student body and Chair of the UC Students Association. In her role, she leveraged digital tools to run campaigns to redistrict the City of Berkeley, register over 8,500 students to vote in three months and create the Congressional California Public Higher Education Caucus.